HBO's highly-anticipated fifth season of "Game of Thrones" may have only intended to premiere its first episode today, but 3 more upcoming episodes have already been leaked on the net. According to Torrent Freak, the leaked episodes have already been downloaded more than 100,000 times within three hours when they were uploaded yesterday. The leak was first spotted on the private torrent tracker IPT, and was later on made available at different public sites such as The Pirate Bay, RARBG, and Kickass Torrents. "Sadly, it seems the leaked four episodes of the upcoming season of “Game of Thrones” originated from within a group approved by HBO to receive them," a spokesperson from HBO said as quoted by Mashable. Investigations are still being carried out regarding this matter and to find out how did this breach even occur. 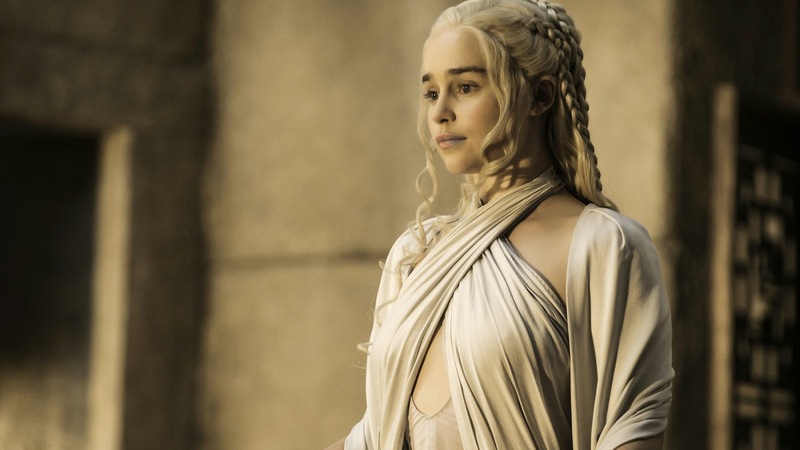 "Game of Thrones" is known as the most illegally downloaded TV show of the past three years, and the leaked yet-to-be-aired episodes comes in standard-definition 480p quality, rather than the 720p or 1080p quality which is usually aired by HBO. The uploader of the leaked episodes even noted on the torrent page saying that the fourth episode will be the final upload for that evening, and teased that more episodes may be coming for the series which is made up of 10 episodes per season.